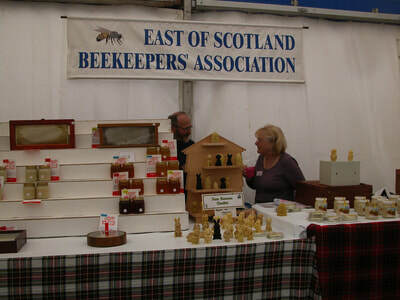 Each year the E.S.B.A. 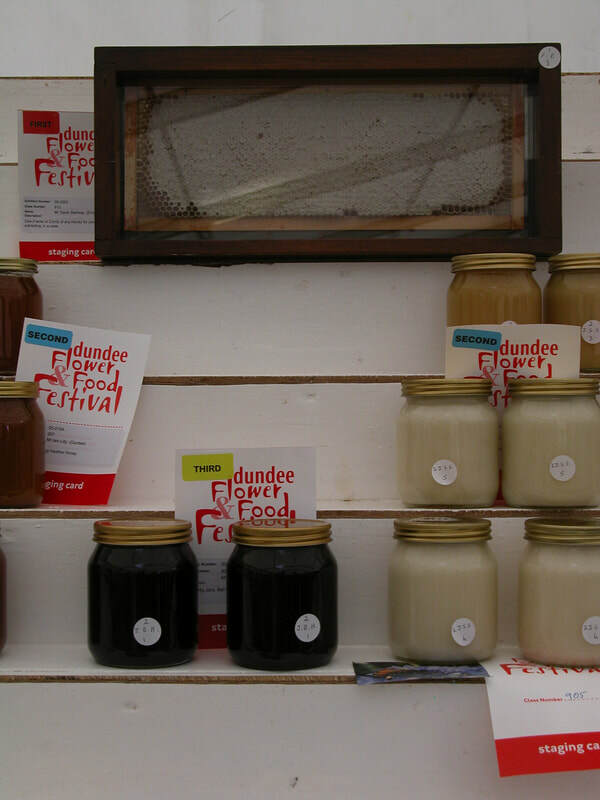 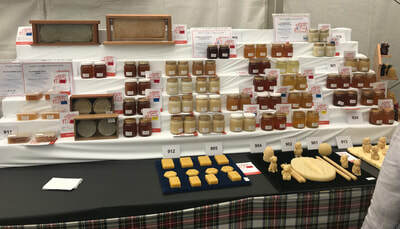 has a large stall at the Dundee Food and Flower Festival which is held over a period of three days at the end of August. 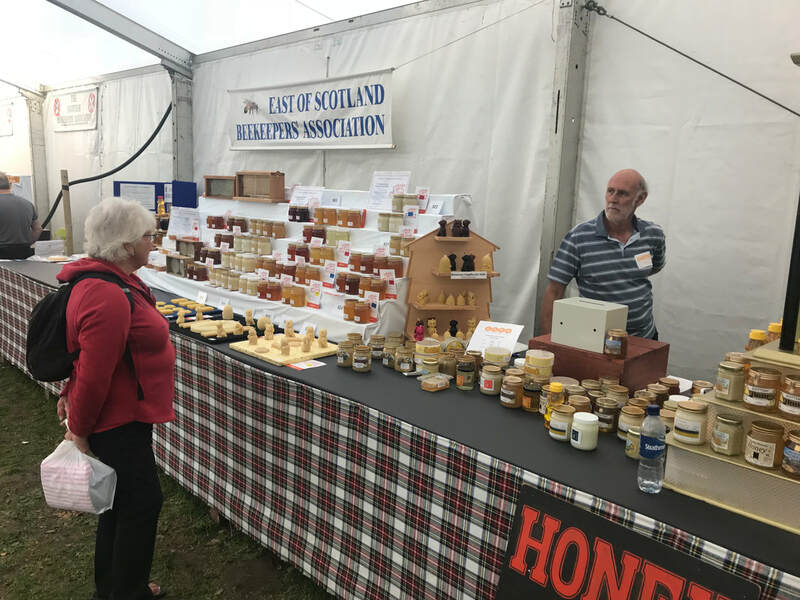 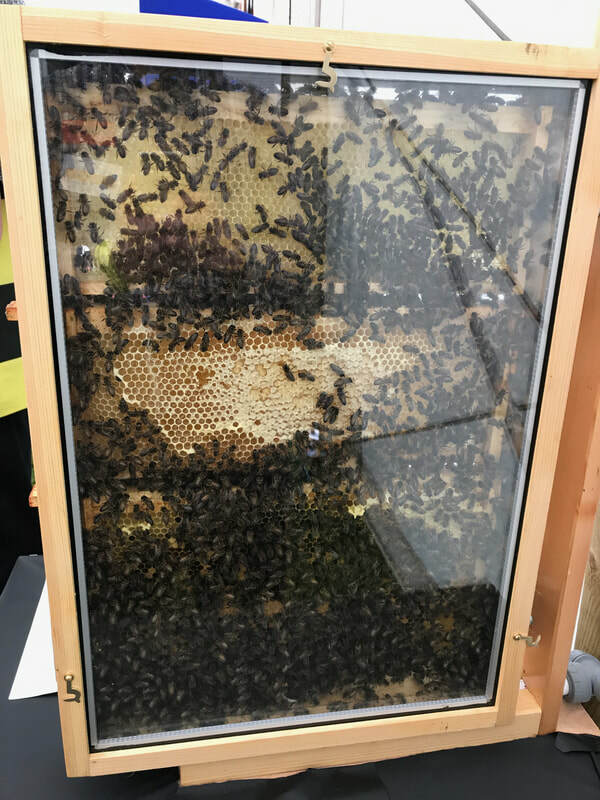 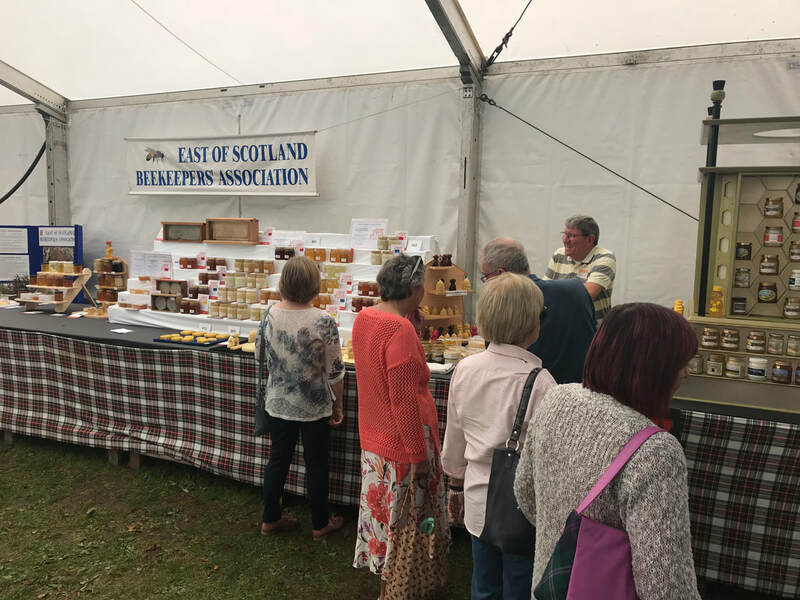 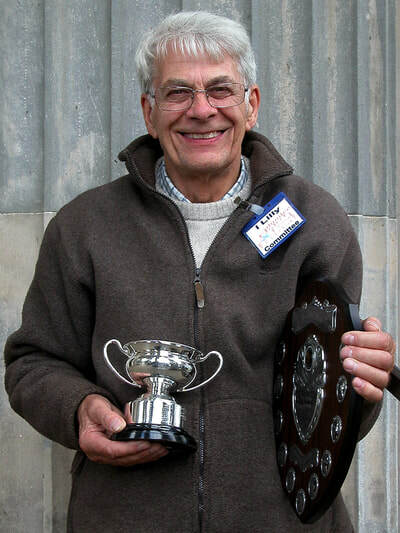 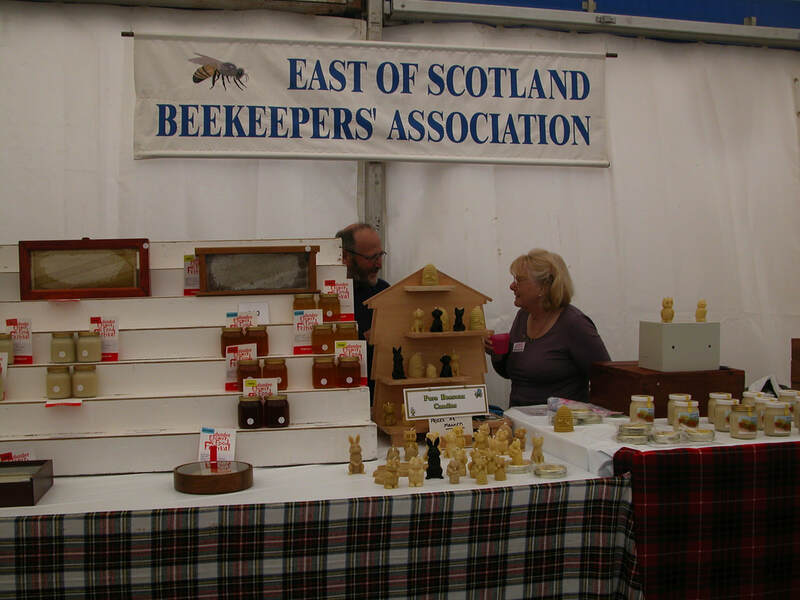 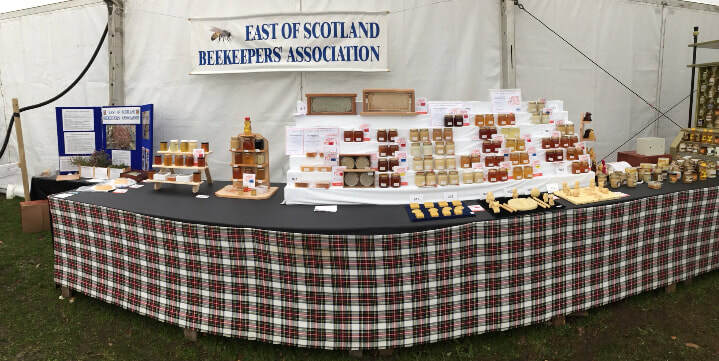 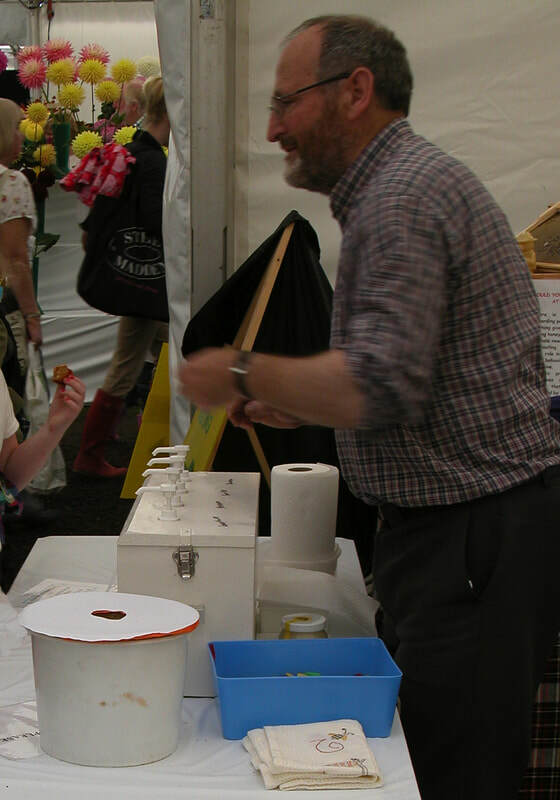 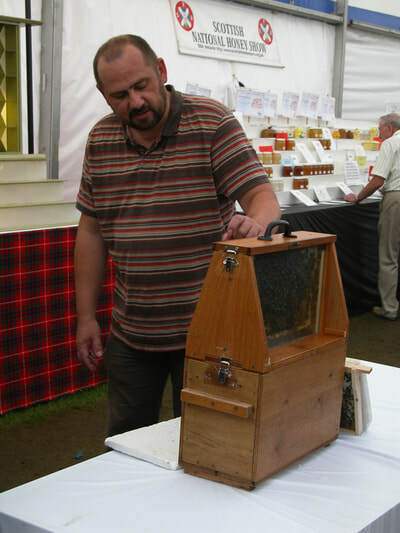 It is one of the main events when the association is able to meet the public to explain beekeeping and meet new members. 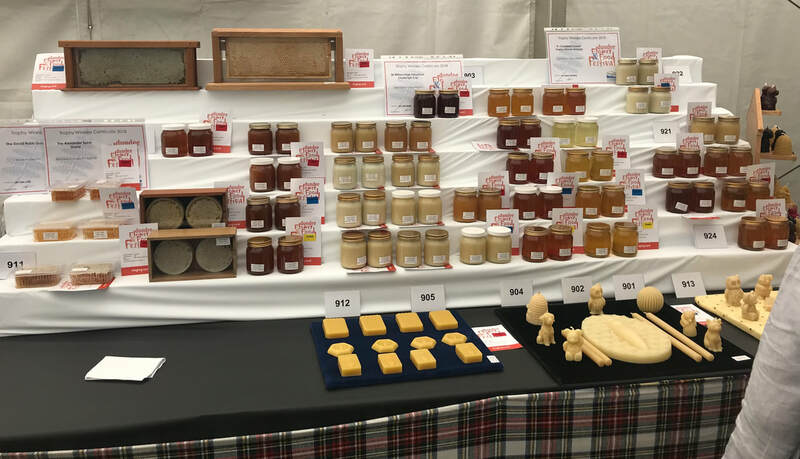 There is a honey show where members are encouraged to exhibit their honey in a number of classes. 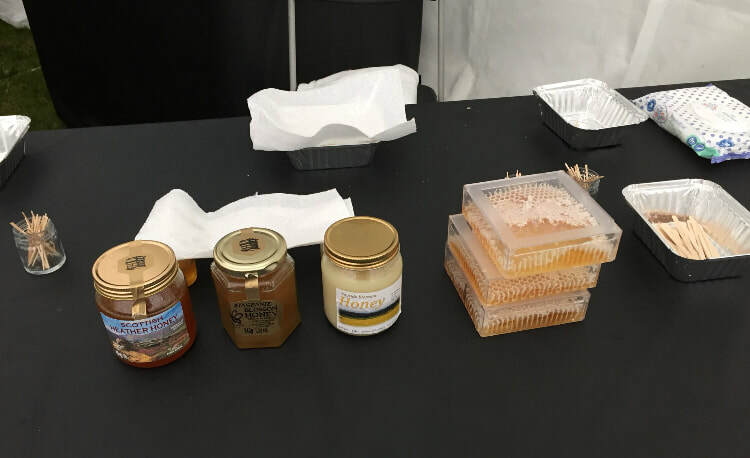 The public are engaged with the demonstration hive and honey tasting. 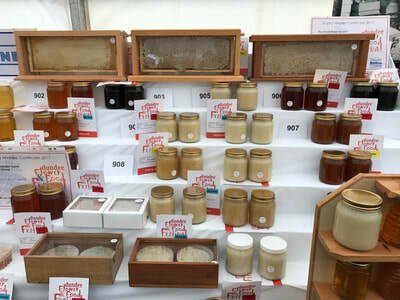 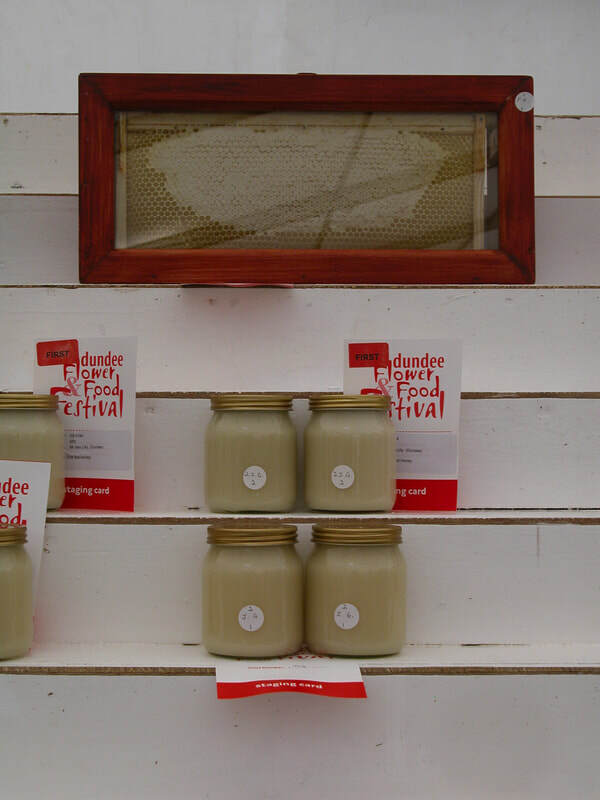 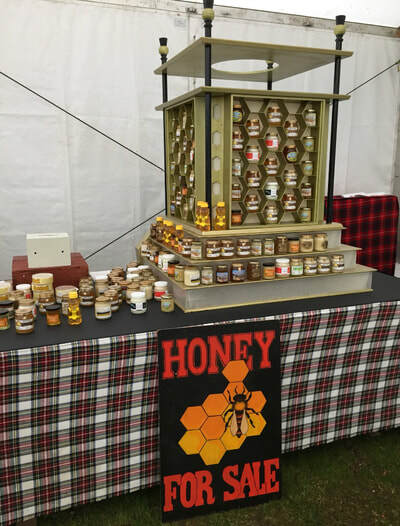 Honey, candles and other bee products are on sale at the show.